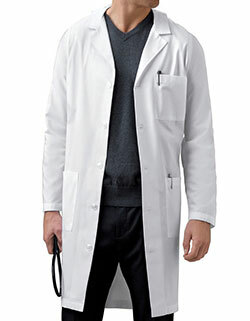 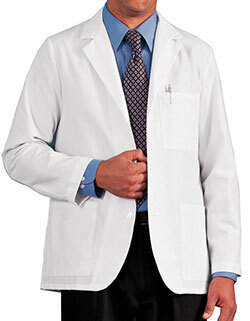 Make your personality standout with Wonderwork by WonderWink men's basic 35 inches lab coat. 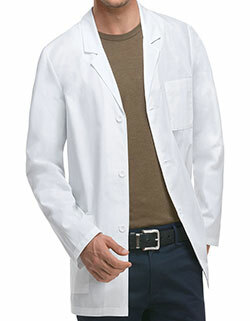 Wonderwink 702 is perfect for those who desire ample storage with an impeccable fit. 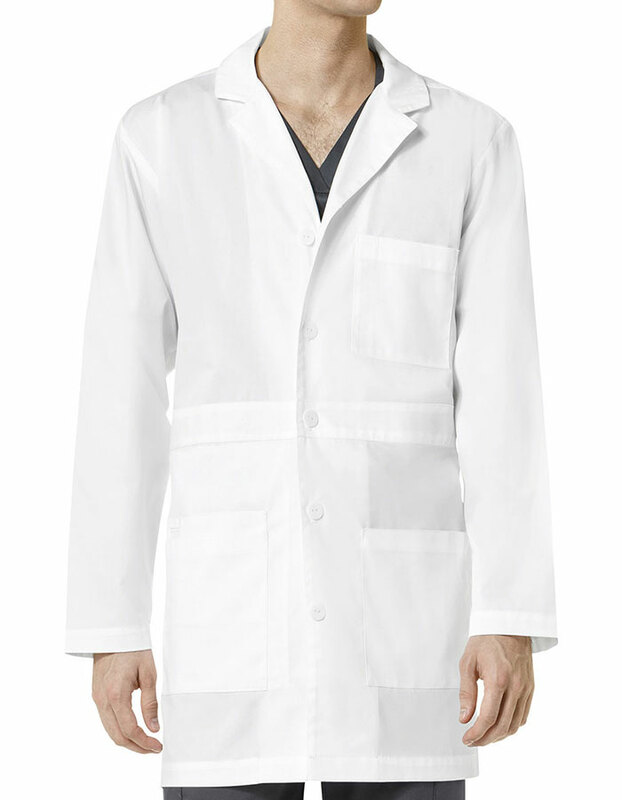 The mid length lab coat is every professionals dream.